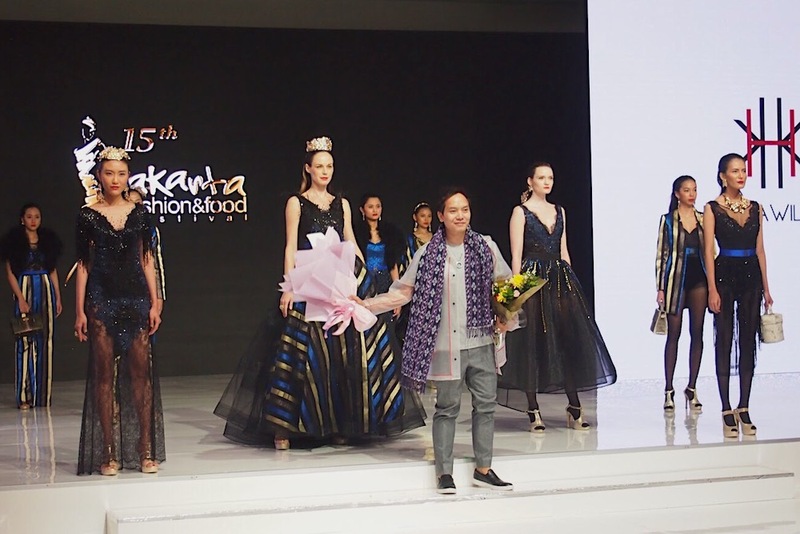 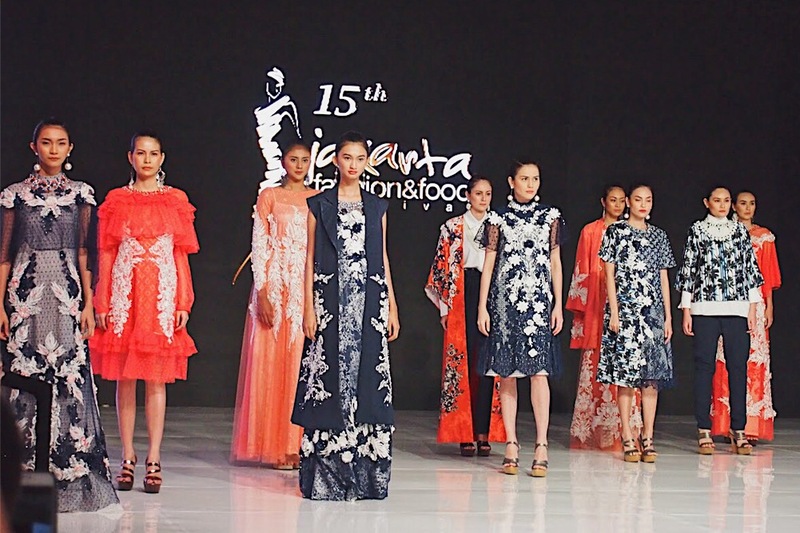 Today's post is still about a fashion show from Jakarta Fashion Food Festival that held at Kelapa Gading - North Jakarta. 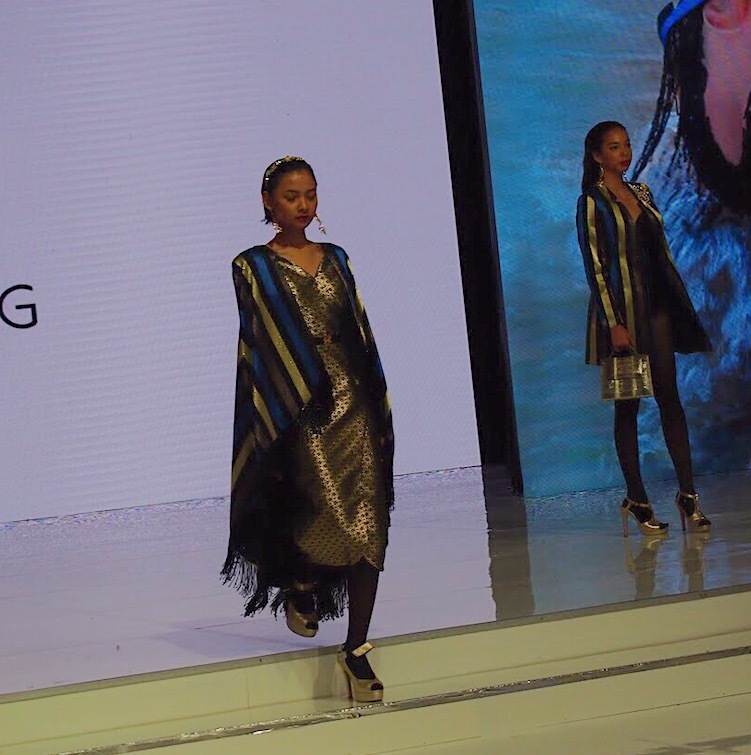 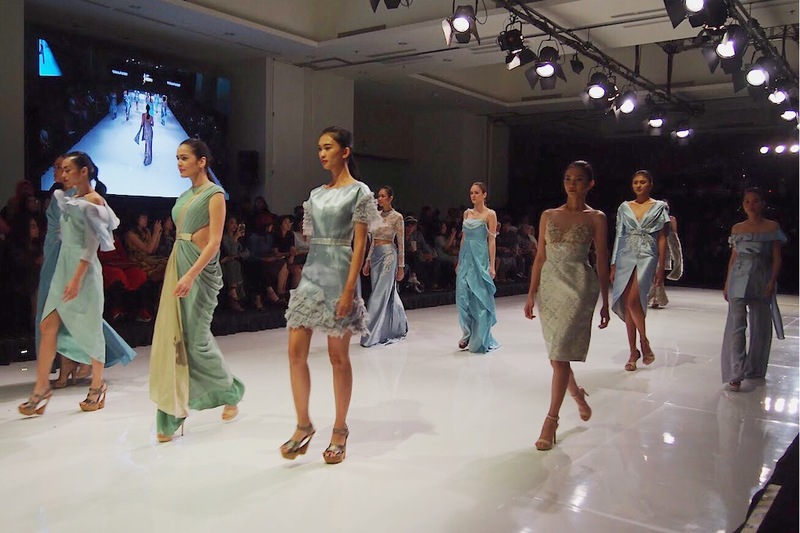 This post will about a fashion show from APPMI designers. 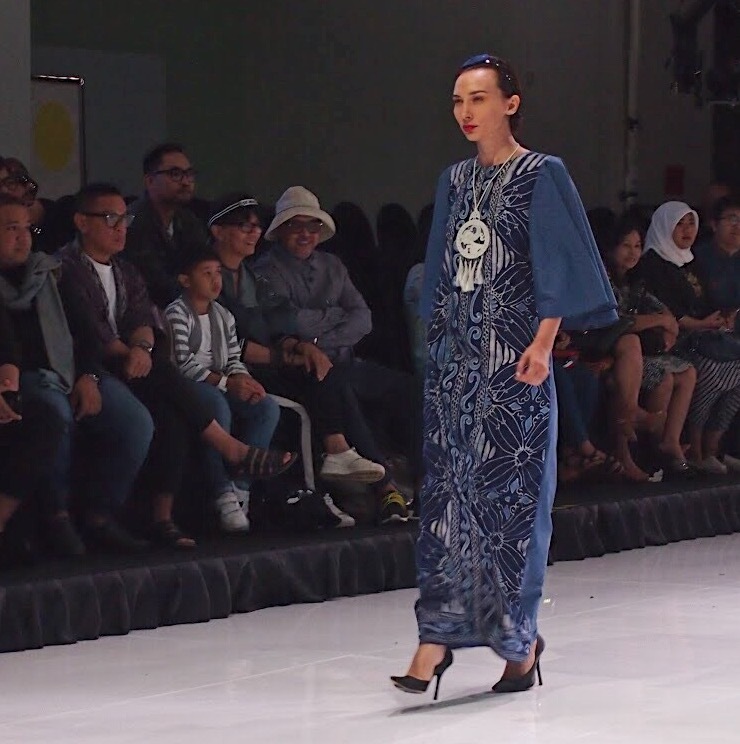 APPMI is Asosiasi Perancang Pengusaha Mode Indonesia. 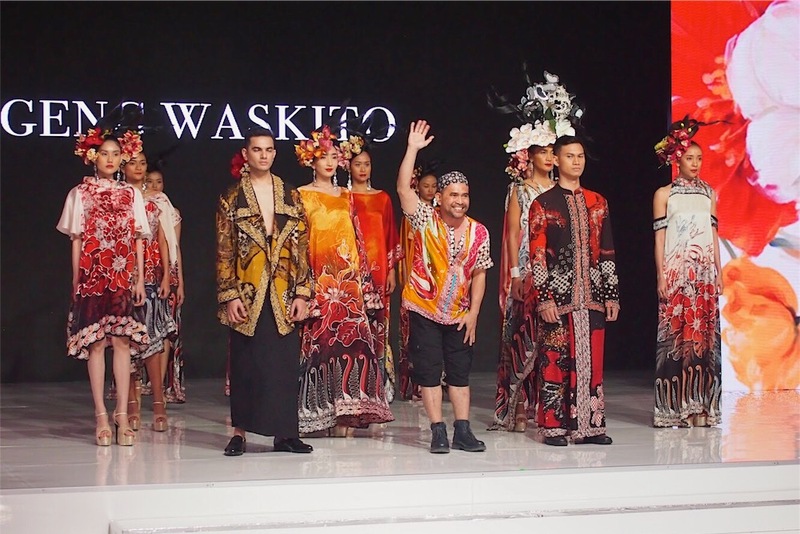 Like I copy from this site, the organization serves as a training ground, in grooming up coming talent and introducing them into the fashion market, then bringin forth fresh innovations in creativity and flavor in the industry. 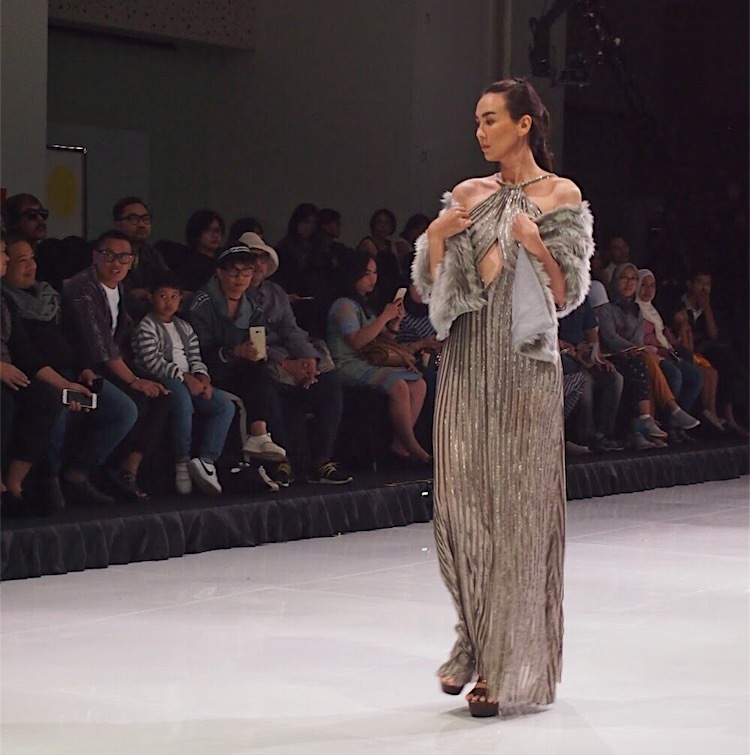 Today, APPMI in supported by 65 active members comprising of both senior and promosing talented designers from Jakarta, Bandung, Yogyakarta, Surabaya, Lampung, Medan and Pontianak: all of which operate their retail outlets in major cities throughout Indonesia. 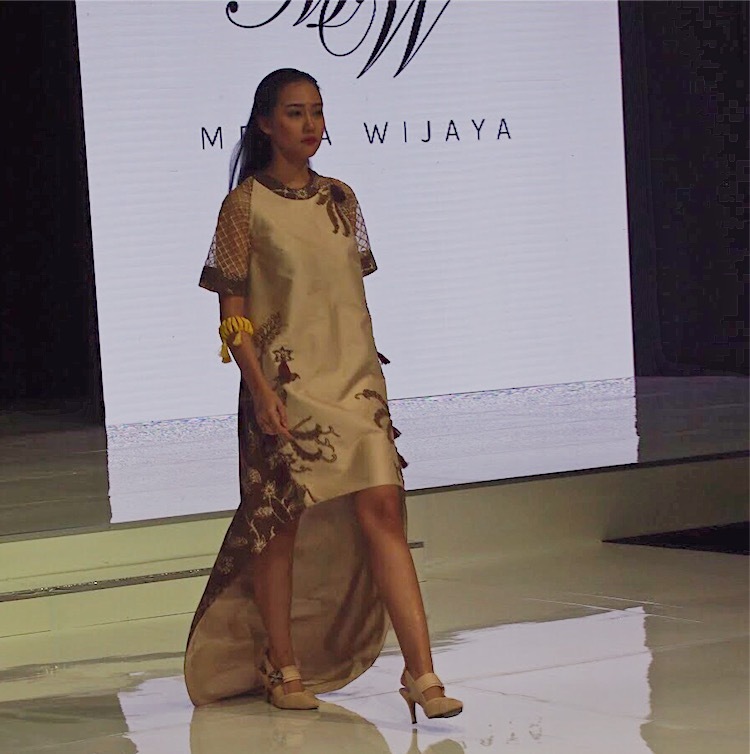 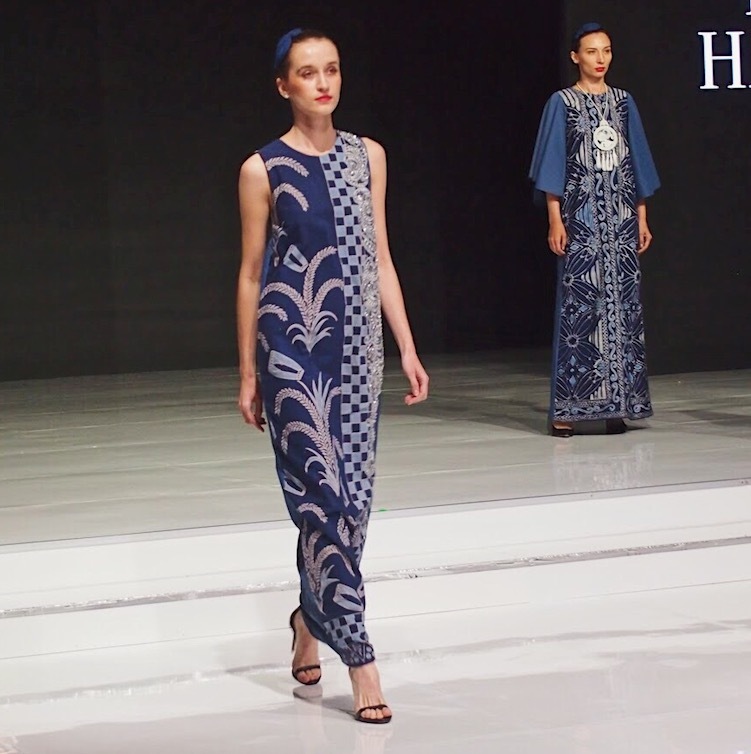 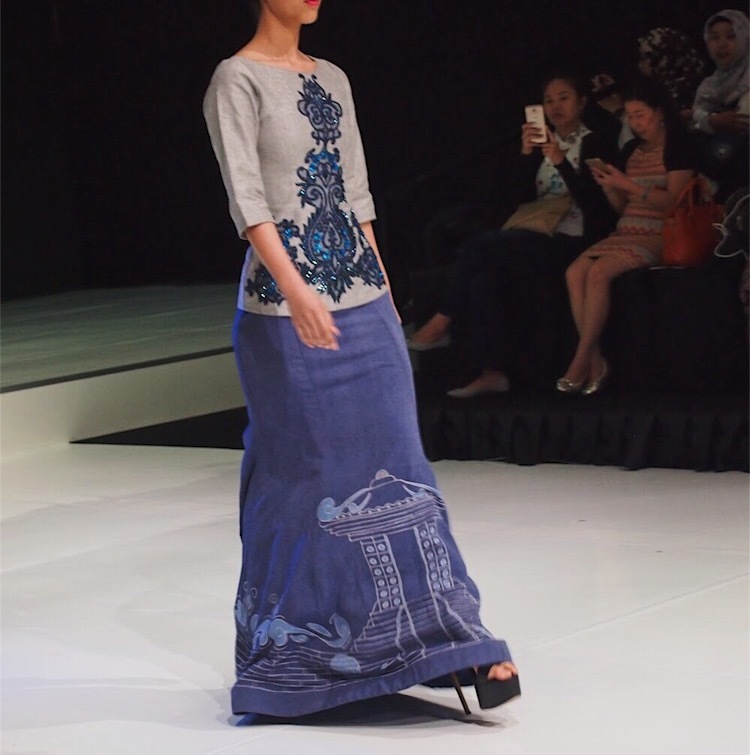 Each designer displaying their own market niche and specialities, from moslem wear to office uniforms, ready to wear, ready to wear deluxe, hand made batik to silk embroidery. 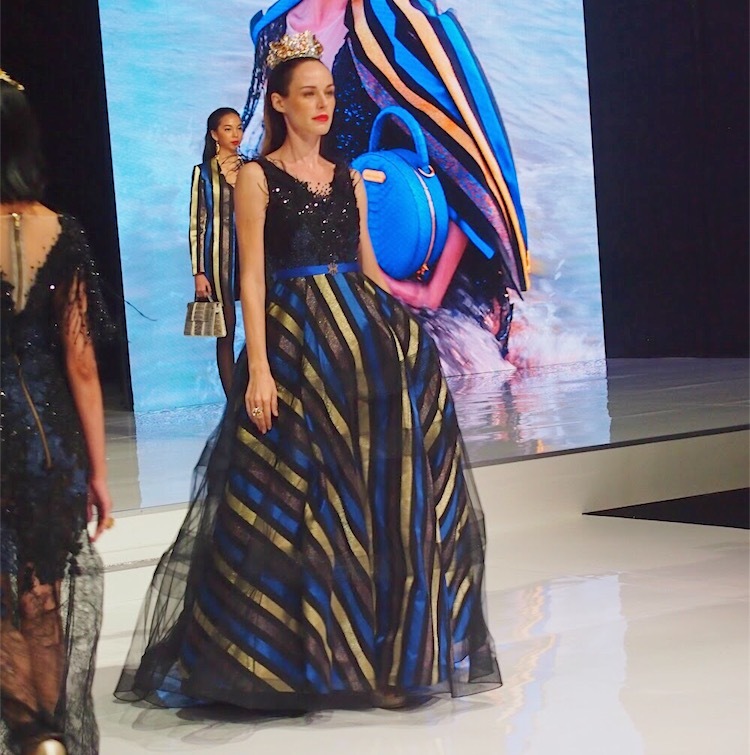 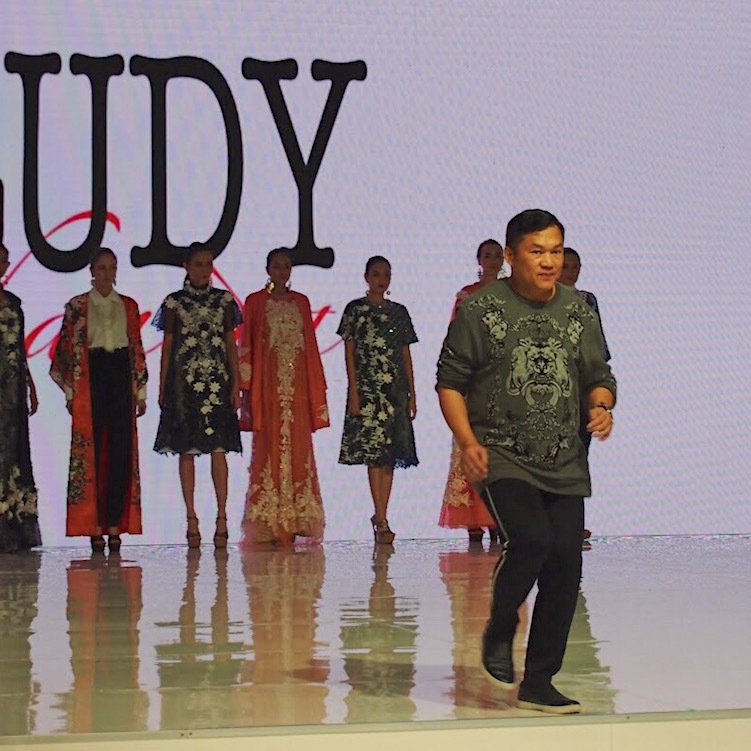 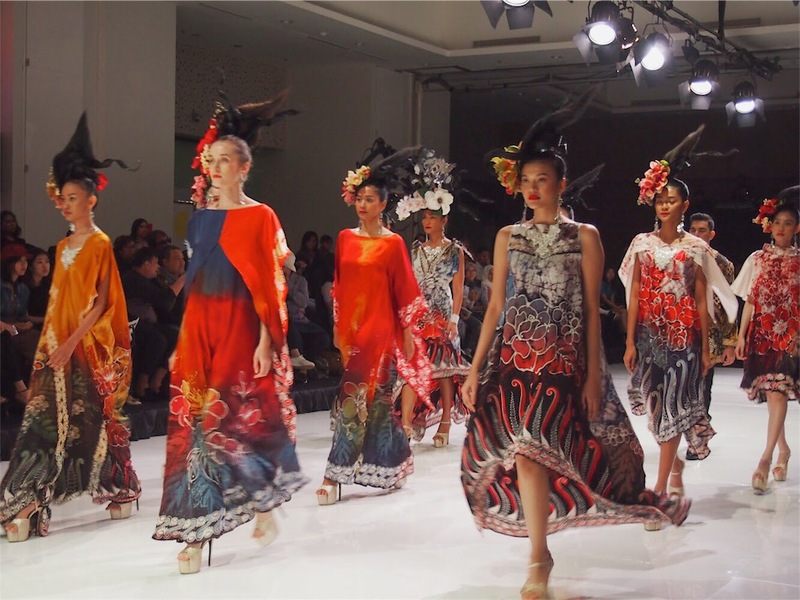 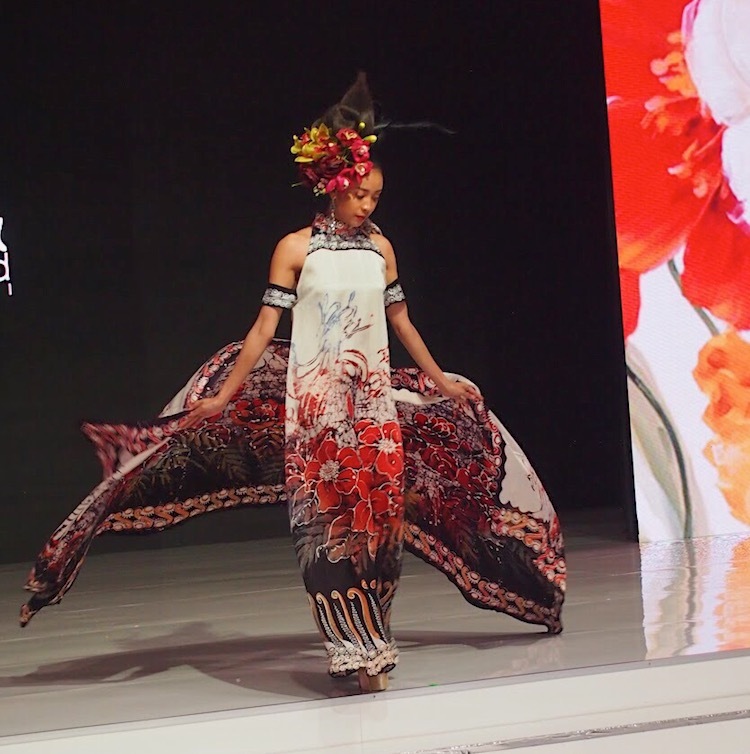 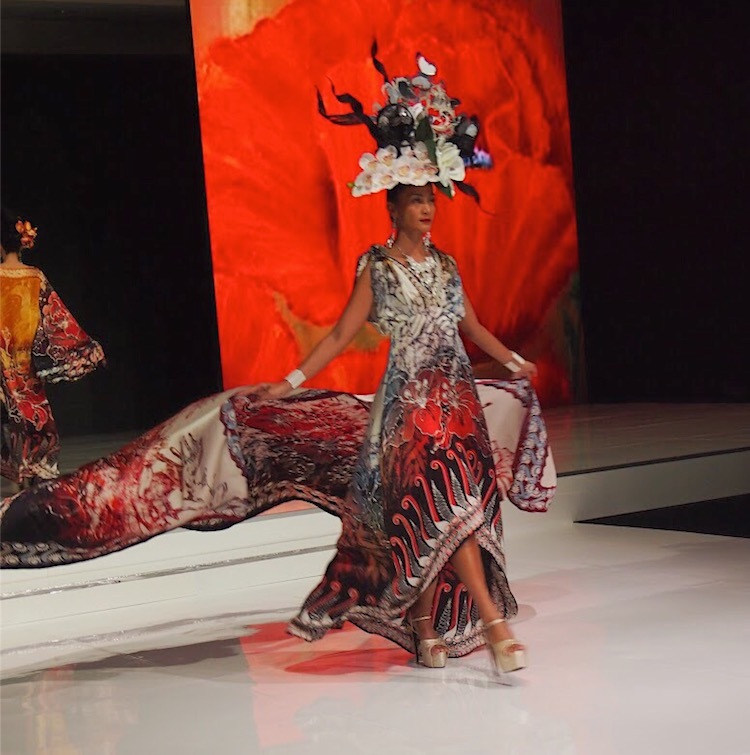 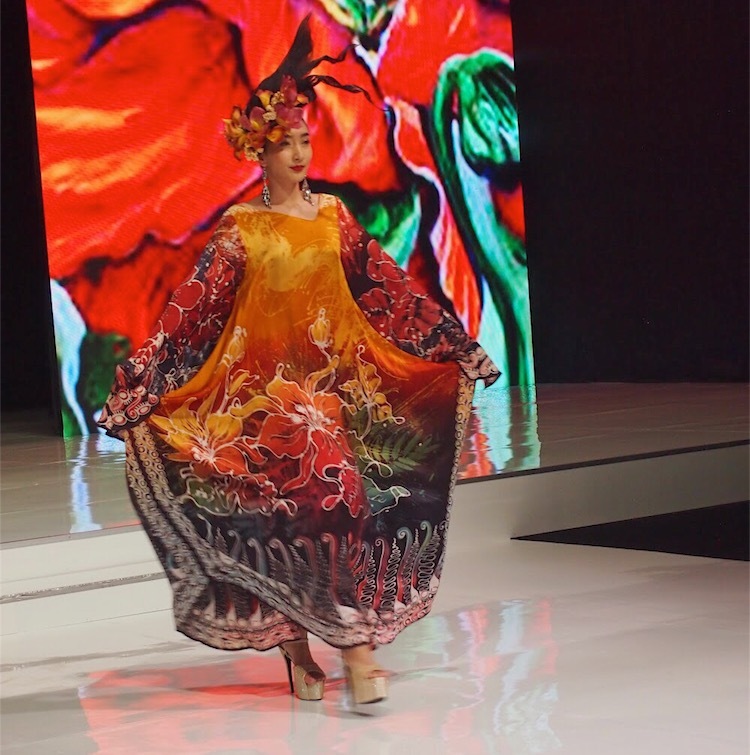 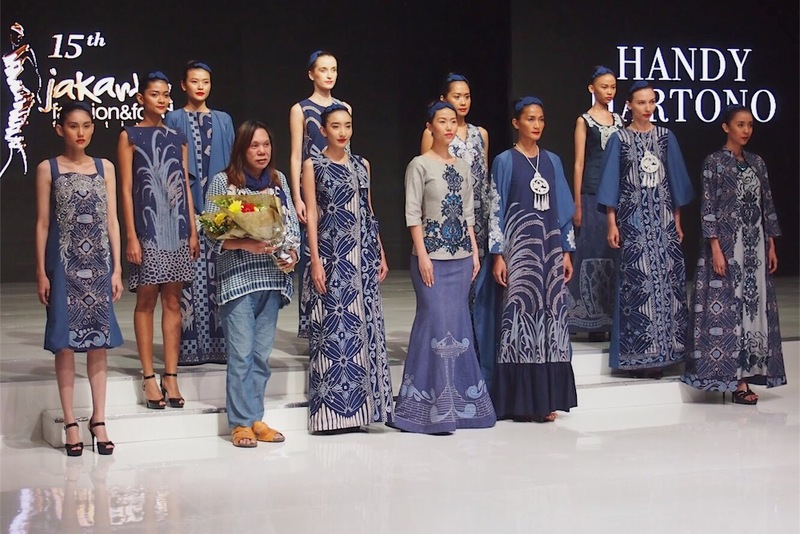 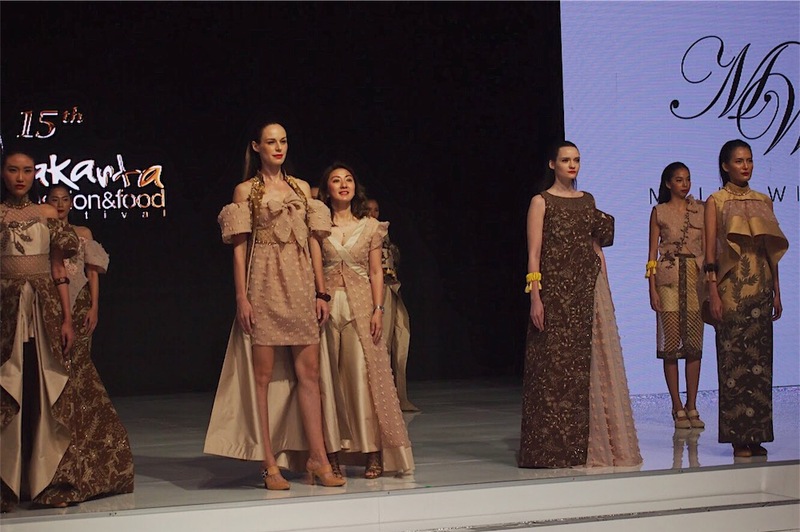 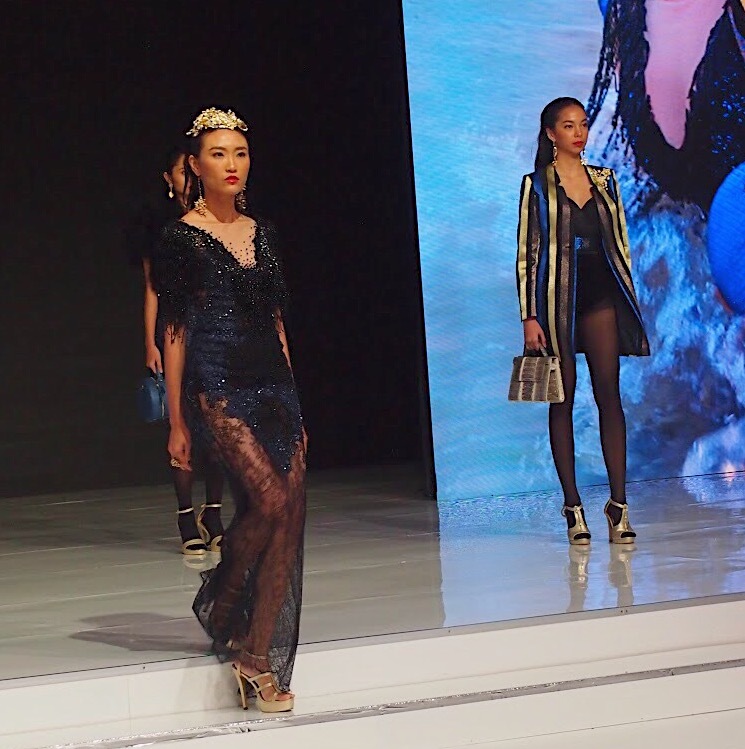 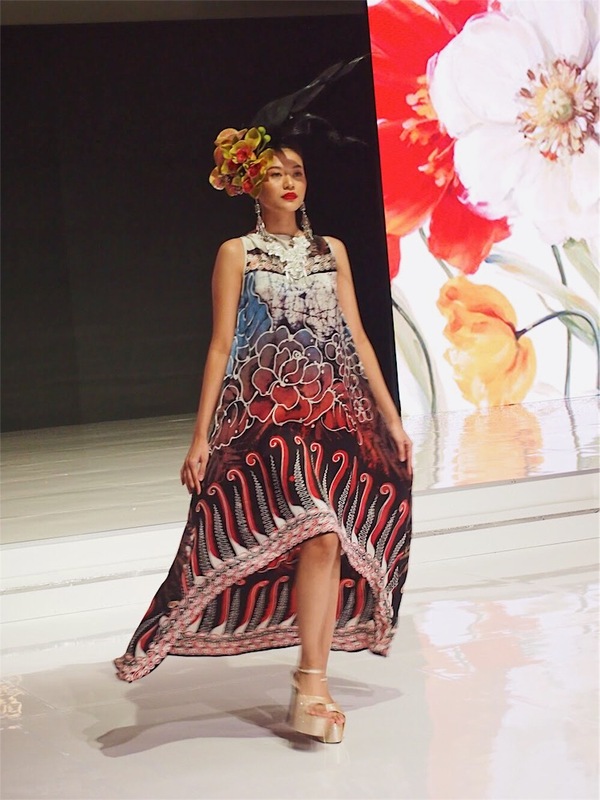 For this post, I will share a fashion show theme Essentially by APPMI designers: Rudy Chandra, Handy Hartono, Melia Wijaya, Yulia Fandy, Sugeng Waskito, Hengki Kawilarang. 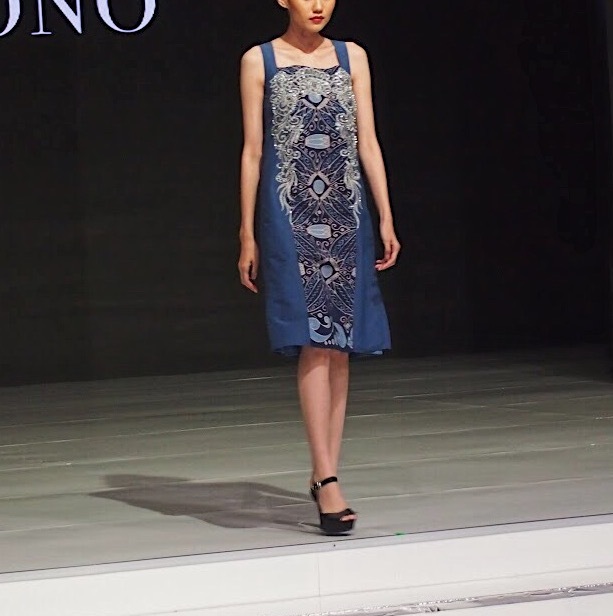 I hope you enjoy it and I'm sorry because this post far away from perfection especially for the video.